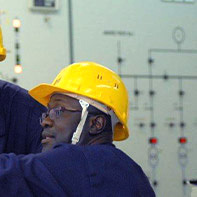 With 4896 employees in 2017 and 54.02% owned by Eranove, the Ivory Coast Electricity Company (CIE) is a private provider that has been linked to the Ivory Coast’s government by a concession agreement since 1990. This agreement entrusts CIE with the operation of facilities for production, transport and distribution of certain assets, as well as national electrical energy distribution and imports and exports within the region. 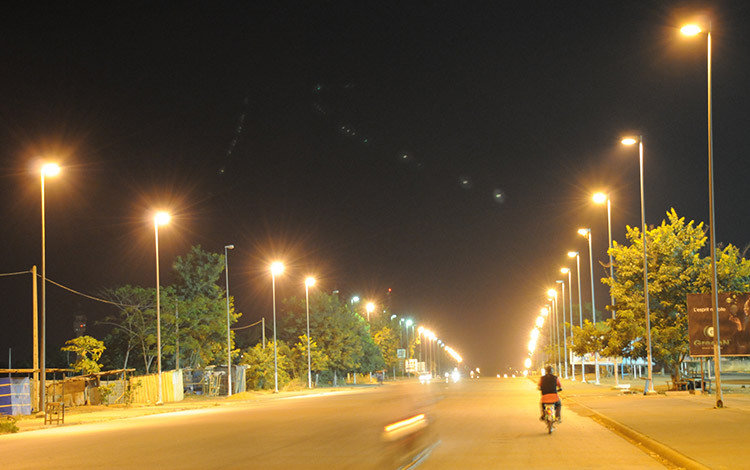 CIE distributes electricity to 1.9 million customers in the Ivory Coast. 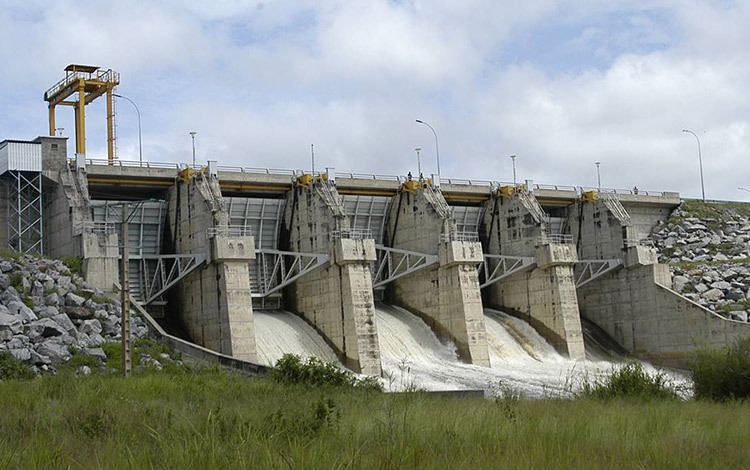 CIE operates 50 000 km of electricity network, six hydroelectric plants (604 MW) and one thermal plant (100 MW). 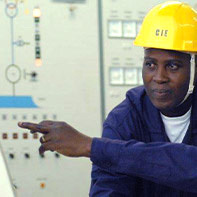 CIE exports electricity to six countries in West Africa. 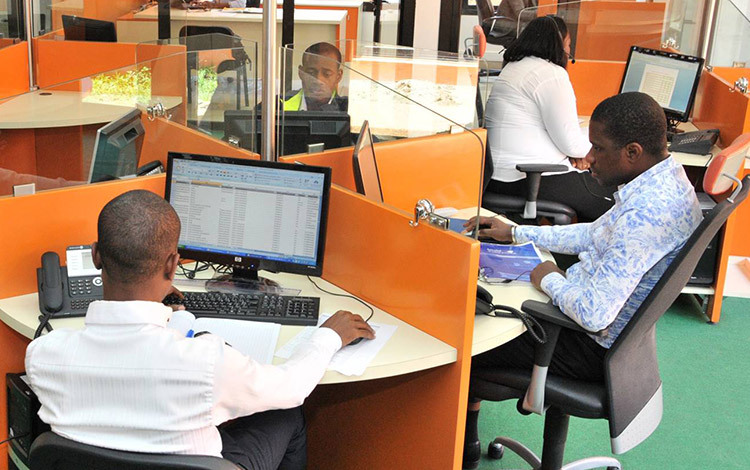 It is listed on the regional Stock Exchange (BRVM) and was rated AA+ (long term) by the financial ratings agency Bloomfield Investment in 2016. CIE’s areas of interconnected production, power flow and transport are QSE certified in line with ISO and OHSAS frameworks. The production management achieved confirmed status in line with ISO 26000. The Centre for Electricity Jobs’ second class to graduate from the Electrical Engineering degree course achieved a 98% success rate. The diploma ceremony took place on 24th November. This result, compared to the national average of 57%, is really satisfying and encouraging. It follows on from a 95% success rate that was already achieved in 2017. From 21st to 22nd June 2018, the International Digitalisation, Outsourcing and Customer Relations Exhibition (SIDERC) was held at the CCRAE-UMOA building in Abidjan. 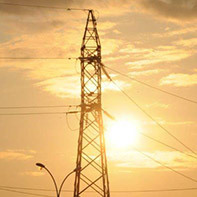 The organisers of the event gave this year’s innovation prize to the Ivory Coast Electricity Company (CIE).